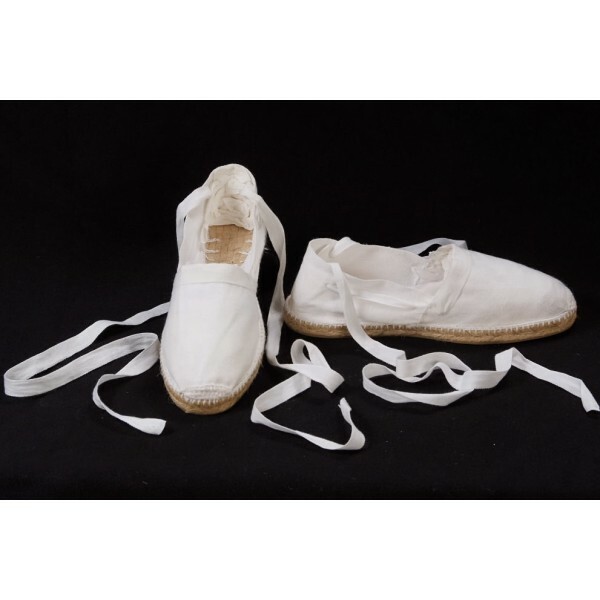 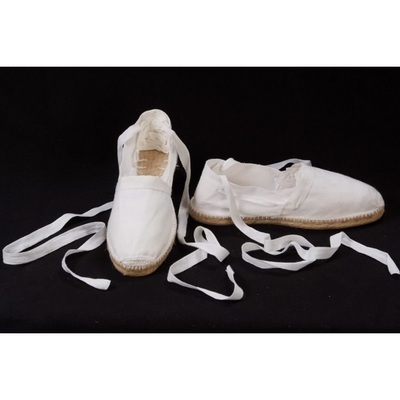 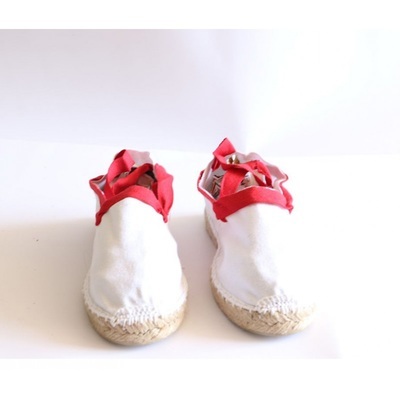 Costalero lace-up espadrilles made in Spain in natural cotton with a flat jute sole and a rubber sole for greater durability. 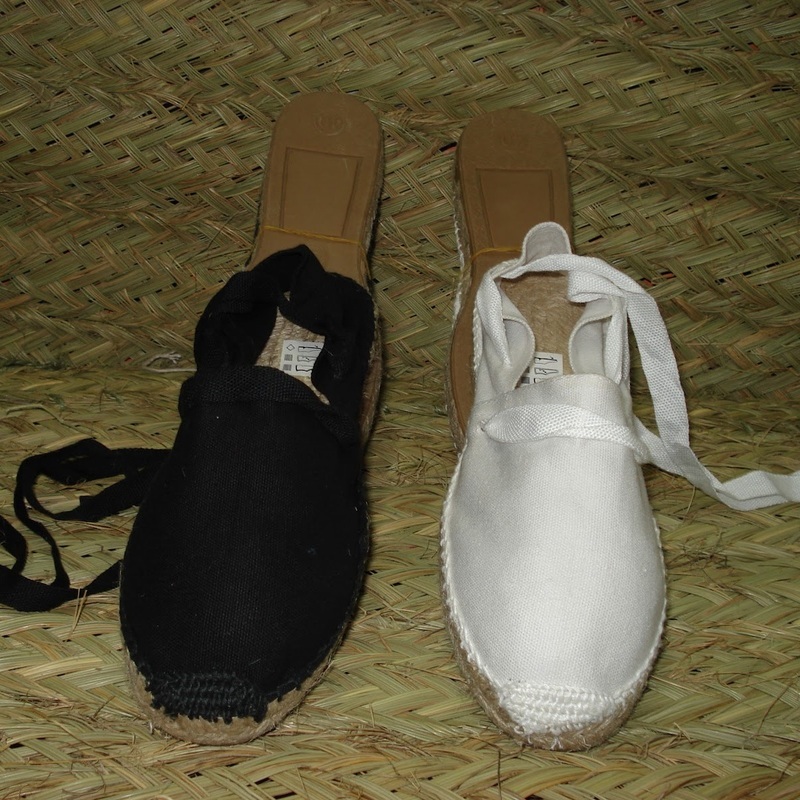 They are called 'Costalero' or 'Castellana' as these are the ones that wear the processional statue-bearers in Holy Week. 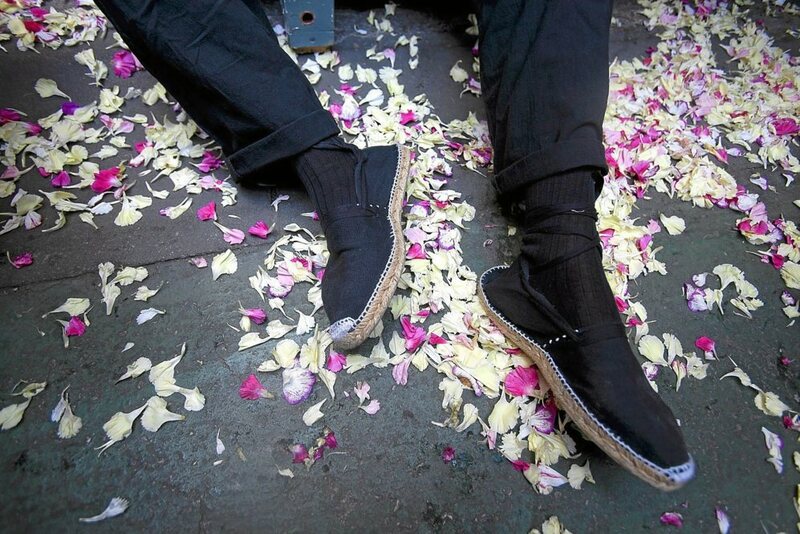 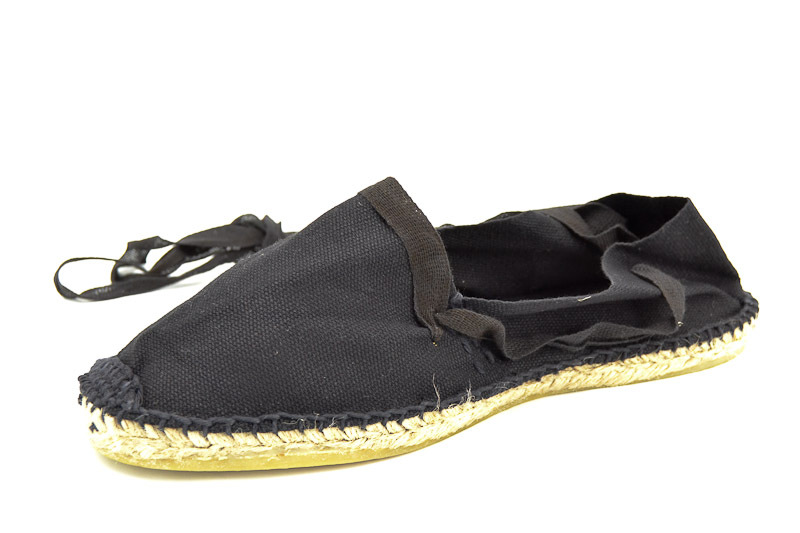 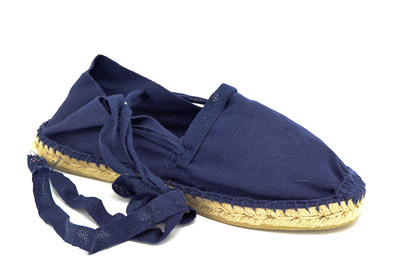 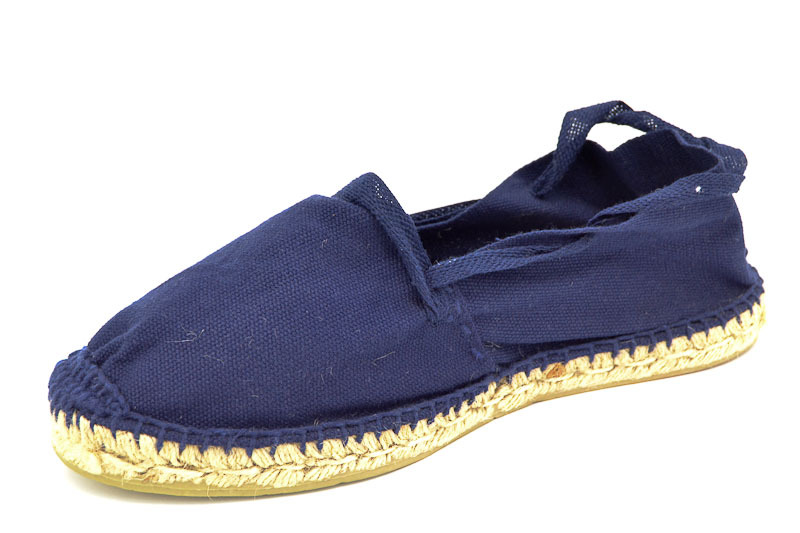 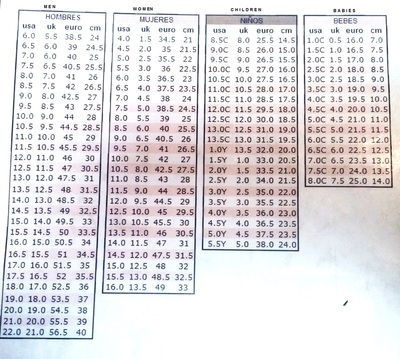 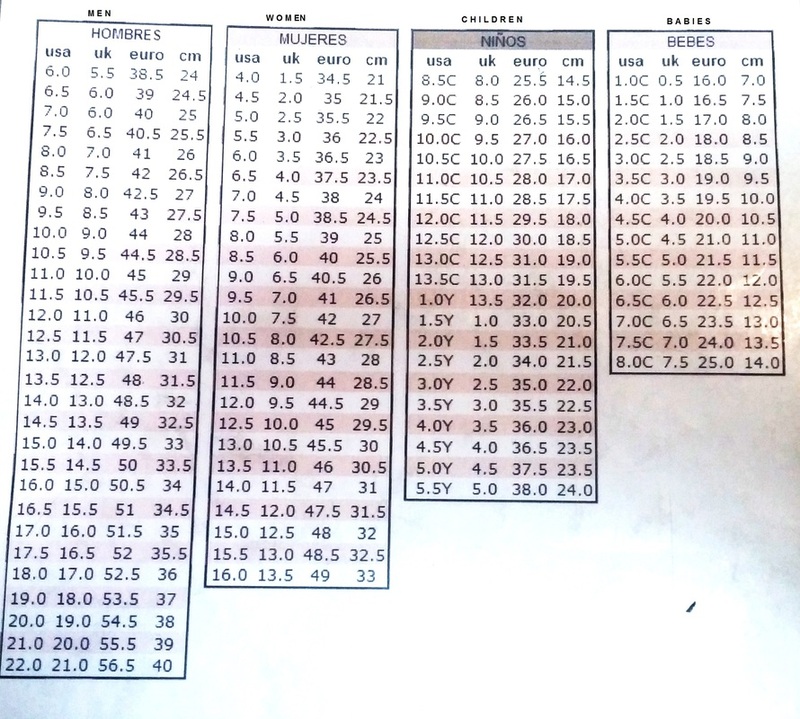 Breathable casual espadrilles are also the most eco-friendly footwear! 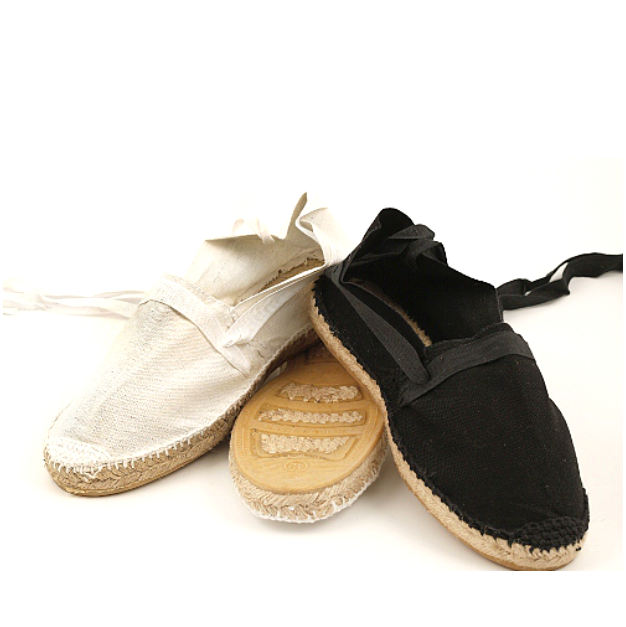 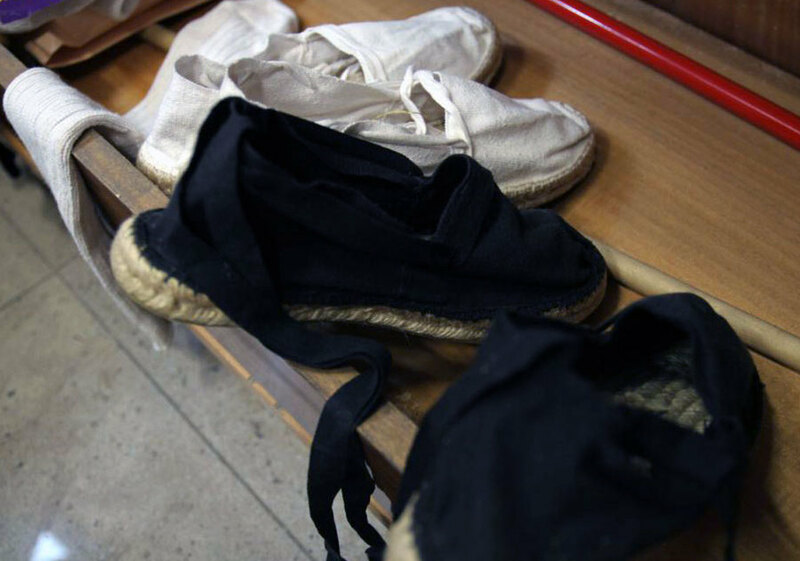 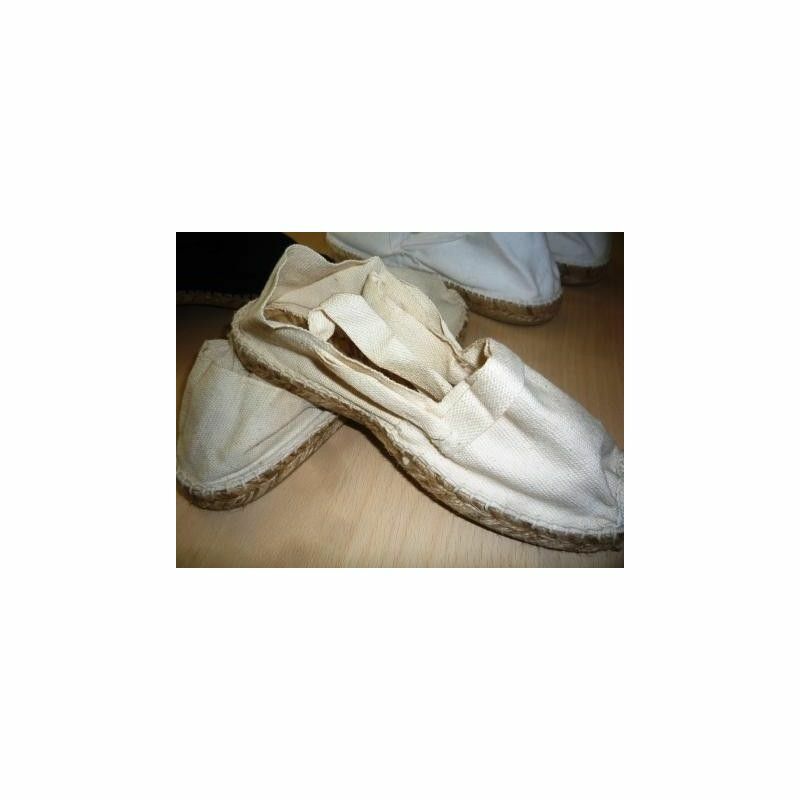 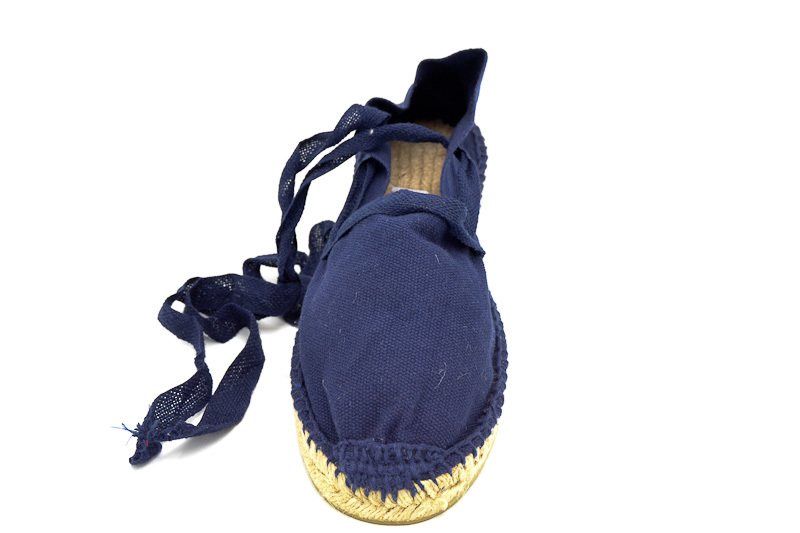 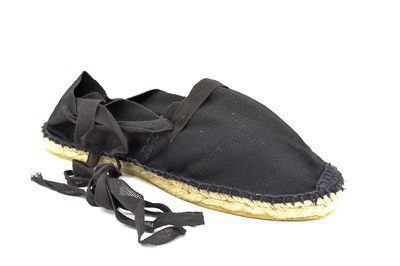 Footbed is made with Jute - an organic fiber that provides the fundamental base espadrilles. 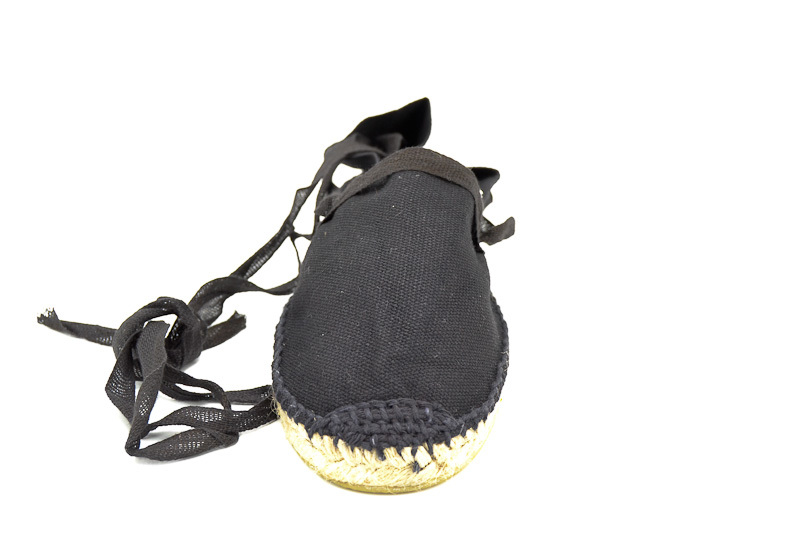 Braided jute is very solid and also displays exceptional insulation, low thermal conductivity and anti-static properties.